Abhishek Bachchan and Aishwarya Rai Bachchan’s Gulab Jamun to go on floors from this month! HURRAY! 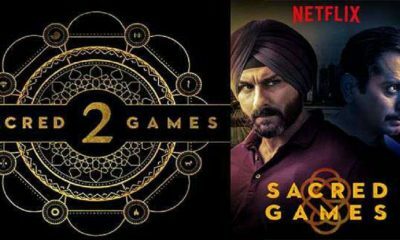 Sacred Games season 2 to definitely happen! 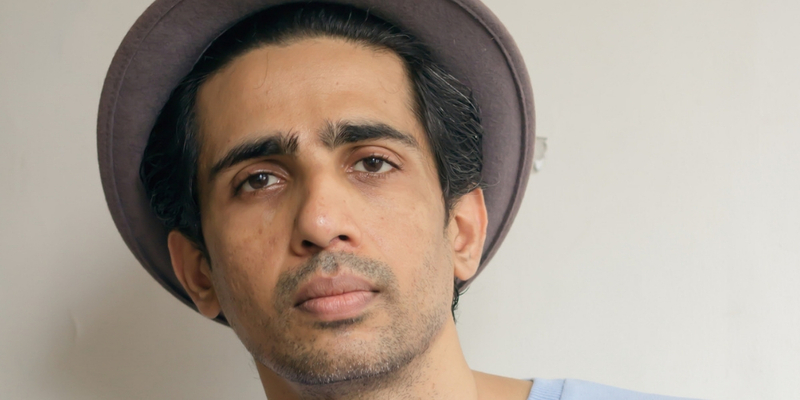 The Hunterrr fame actor Gulshan Devaiah has come a long to pave his career in Bollywood. From Bangalore to Mumbai’s tinsel town, Gulshan explored his tale both in commercial and indie genre films. 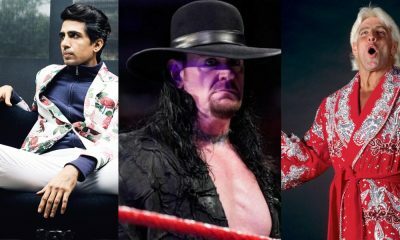 He has generated dedicated portion of the audience for himself through his films and his recently released film Mard Ko Dard Nahi Hota got him incredible reviews for his dual role of Jimmy and Karate Mani. The role was one his most challenging character playing a martial arts expert at a time when he had gone through knee reconstructive surgery and was advised to rest at least for a year. 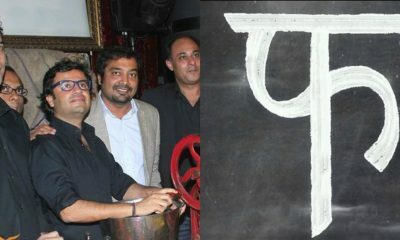 After the incredible praises he received for Mard, we now hear that that Gulshan has another surprise for his audiences, the actor is all set to by collaborate with the immensely talented director Anubhuti Kashyap sister to maverick director Anurag Kashyap for her maiden venture which is titled Afsos. Gulshan will be seen working with Anubhuti as the lead protagonist of the project which is a dramedy genre. Post MKDNH, Gulshan will be seen channelizing his comedy side in this series. The team has already begun shoot shooting for the series in Mumbai and is expected to release late this year. Not much is known about his character but it would be delight to see him post action driven character to a comical character in his next.